Shinobi, pronounced (shi-no-bee), were highly trained precision assassins trained heavily in the art of stealth. 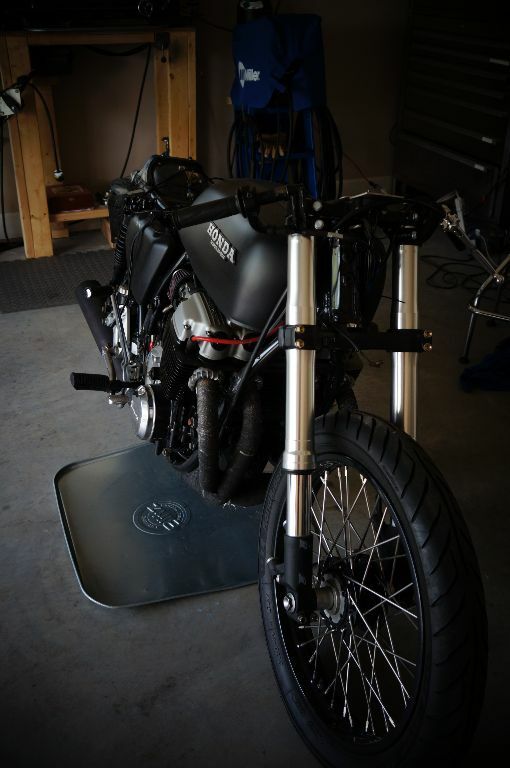 They were the “Warriors of the night,” or the “Walker of Shadows.” We believe that Shinobi is a fitting project name for our build due to the sinister, dark look that we have planned for the bike. We will also be focusing on precision and performance which we believe that a Shinobi would approve of. This build is underway. 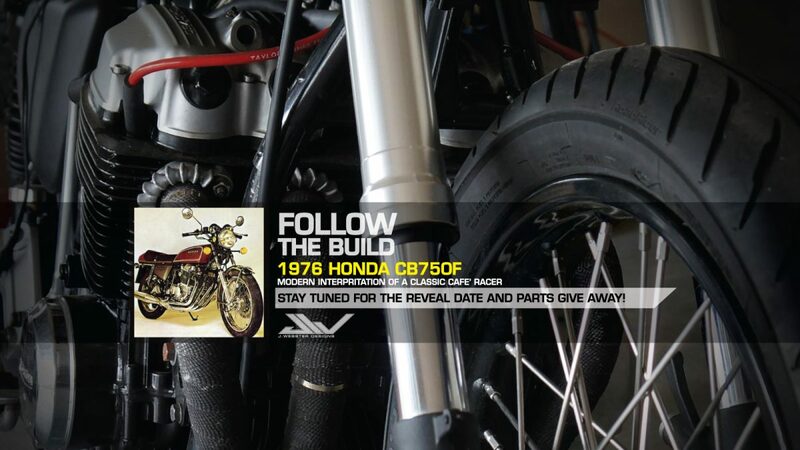 The plan: to build a modern interpretation of a classic “cafe racer.” We aim to build a bike that screams performance and focuses on just that… Performance. If it can be upgraded, lightened, improved upon or completely redesigned… It WILL be… stay tuned for updates!